EL SEGUNDO, CA — One day after they got off to another slow start against a lesser opponent and paid for it with a loss, the Los Angeles Kings were already looking ahead to their upcoming five-game road trip, one in which they know that they need to start stringing together some wins to keep themselves in a playoff spot, and, they hope, improve their position in the standings. As mentioned, a big problem has been slow starts. Greater consistency in their play seems to be the focal point for the players. “The biggest thing is that we have to find consistency in our game, in all areas, whether it’s penalty-kill, power play, and five-on-five, both individually and collectively,” said forward Dustin Brown. Defenseman Alec Martinez also lamented his team’s up and down play through the first 27 games of the season. Another slow start was a major factor in their 2-1 loss to the Philadelphia Flyers on December 6. 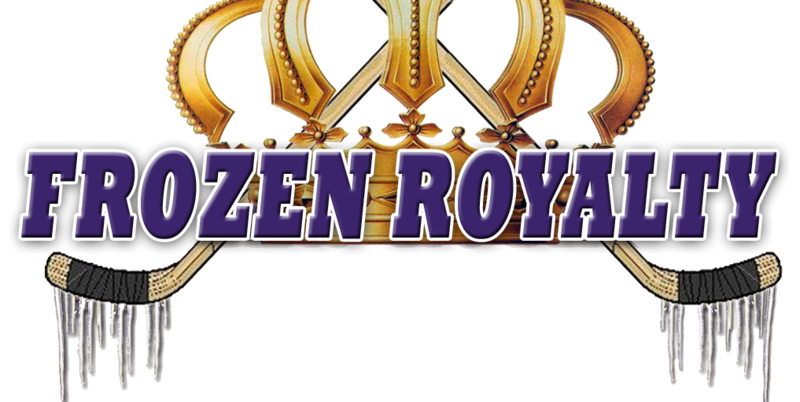 Nevertheless, the Kings have played better in their last ten games, earning a 6-3-1 record. There’s that consistency thing again. Stoll broke the consistency issue down to the lowest common denominator. Brown also added a bit of perspective. When asked about the players talking about the need for greater consistency in their play, head coach Darryl Sutter bristled, just a bit. But at that point, Sutter fired a cannon shot across the bow of the ship carrying some of his players. To illustrate, with the exception of defenseman Drew Doughty and Brown, all of the Kings’ top players have 2014-15 numbers that are worse than last season through the first 27 games. Marian Gaborik: Last season, he contributed five goals and eleven assists for 16 points in 19 games after being acquired at the trade deadline from Columbus. He has just four goals and four assists for eight points this season, and has missed twelve games to date due to injury. Mike Richards: Scored six goals, and has contributed 14 assists for twenty points. But this season, he has scored just four goals and has tallied six assists for ten points, to date. Justin Williams: scored ten goals and added ten assists for twenty points through his first 27 games last season. This year: six goals and seven assists for 13 points. 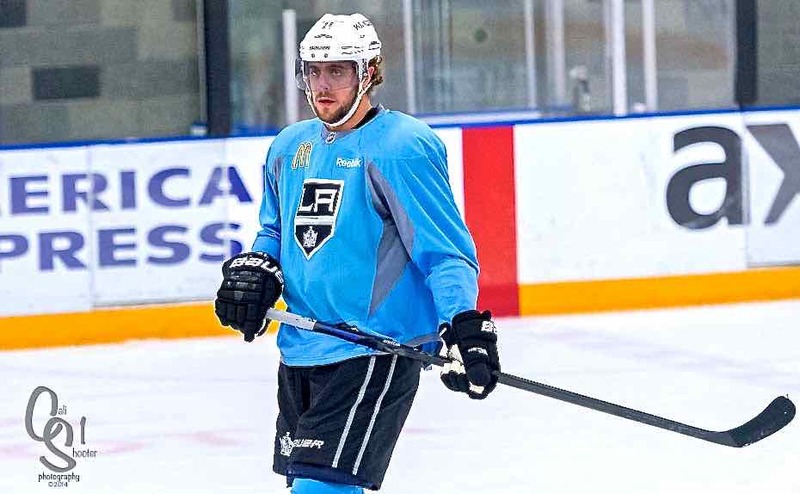 The most noticeable player with a big drop-off from the same point last season is, arguably, their best player, center Anze Kopitar, who has played in 24 games this season, missing three due to injury. At the same point last season, he scored six goals and added 16 assists for 22 points, with a +8 plus/minus rating. But this year? He’s not even close, scoring just five goals and tallying seven assists for twelve points, with a +2 plus/minus rating. Sutter was asked what needed to be done to get these players back on track. Instead, he placed the responsibility on the shoulders of those players.